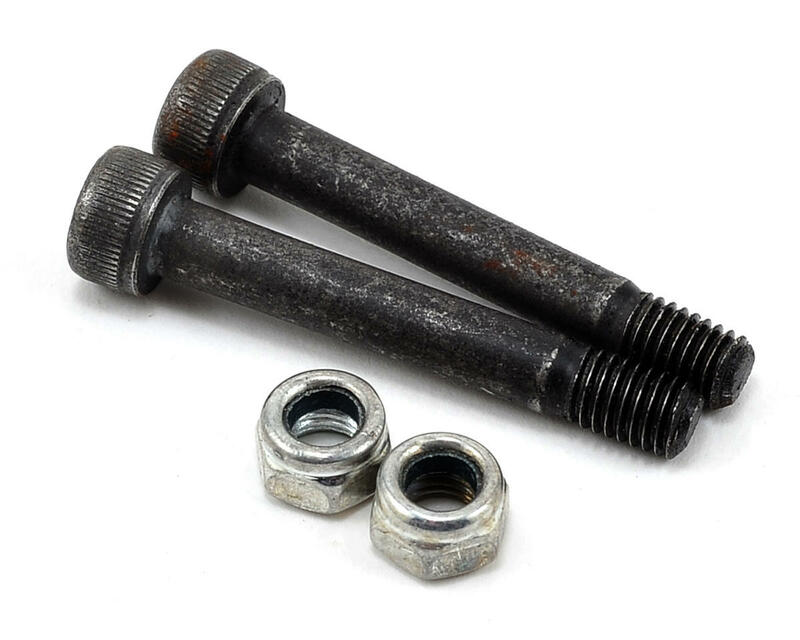 This is a pack of two replacement SAB 5x35mm Special Shouldered Cap Head Screws with Locknuts, and are intended for use with the SAB Goblin 700 Helicopter. These are used to secure the main blades in the main blade grips. 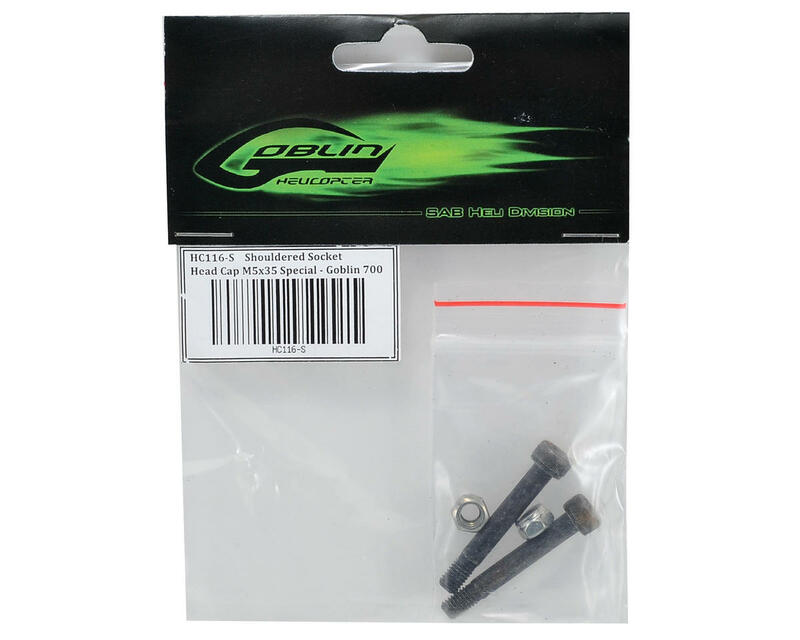 These screws are DIN 12.9 grade hardened steel.